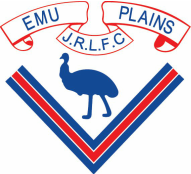 To ensure our junior league club runs smoothly and effectively with a positive outcome for our Emu Family, there are policies and procedures in place which are required to be adhered to at all times by ALL committee members, officials, coaches, managers, trainers, players, volunteers and spectators. These policies and procedures can be found below. ​In 2018 all Player and Volunteer ID Cards and "brag book" are being replaced by a digital card and are now accessed through the My League official app. Please ensure you download the MyLeague App and link your Play NRL profile so as you can access your team's ID Cards. If you have any difficulties at all, please contact either Kim Neal (Secretary) or Amanda Hughes (Assistant Secretary) for help. ​NOTE: If you have trouble linking your PlayNRL profiles to the MyLeague app, please ensure you are using the exact details you used when registering yourself or child. Please type these details in or if using predictive text, please ensure there are no extra spaces at the end of your email/password. 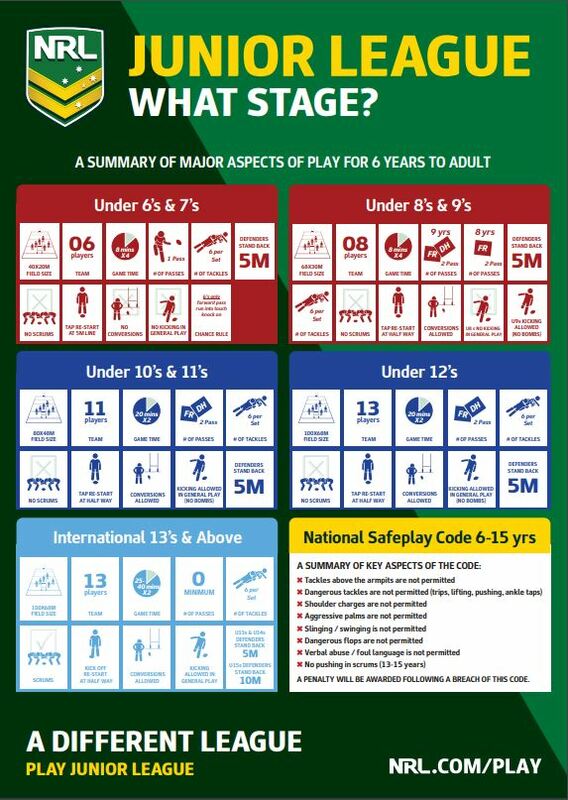 If you are after a policy not listed above, you can head over to https://playnrl.com/policies/ to find more policies and guidelines governed by the NRL and NSWRL. If a player is injured on the field, beyond the usual bumps and bruises, then it is important to lodge an injury report. If the injury is a head injury (see point 2 below) then there is extra paper work to fill out. If the player/parent wishes to lodge an insurance claim they are welcome to by following the below process. INJURIES - If a player is injured please complete the following form and provide a copy to the parent, the Secretary of the club and keep one for your team records. FOR HEAD INJURIES - If a player receives a head injury please complete the following form and provide a copy to the Secretary of the club and keep one for your team records. You will also have to complete a Head Injury Pro Form (Clearance form - below) and see your doctor who will need to complete the form before the player can return to playing. Please provide 2 copies of your clearance form to our Club Secretary. 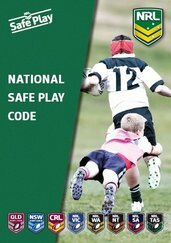 INCIDENTS - If an incident occurs either on or off the field at a junior league ground and you think it warrants reporting to the Penrith JRL then please complete the following report and submit to the Club Secretary by 9am Monday following the incident. If a parent/player would like to make an insurance claim they need to fill out the following form and return to our Club Secretary who will complete their section and forward onto Penrith Junior League for processing on your behalf. Once this is done, you will be notified. ​Only once this process is complete and PJL has your form for processing, we encourage you to contact them on 02 4725 6401 or juniorleague@panthers.com.au for updates on your claim.